Factory Studios offer an extensive list of top quality equipment for all your dry hire needs. In the unlikely event you can’t find what you need listed below, please give us a call as we’re able to source almost anything through our network of contacts. 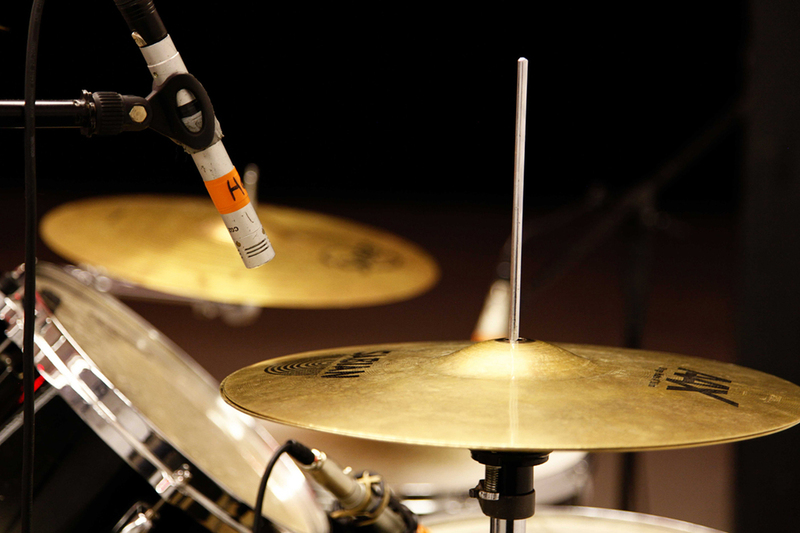 All our backline equipment is regularly serviced and tested before hire to ensure they are in perfect condition. Please get in touch for a quote. 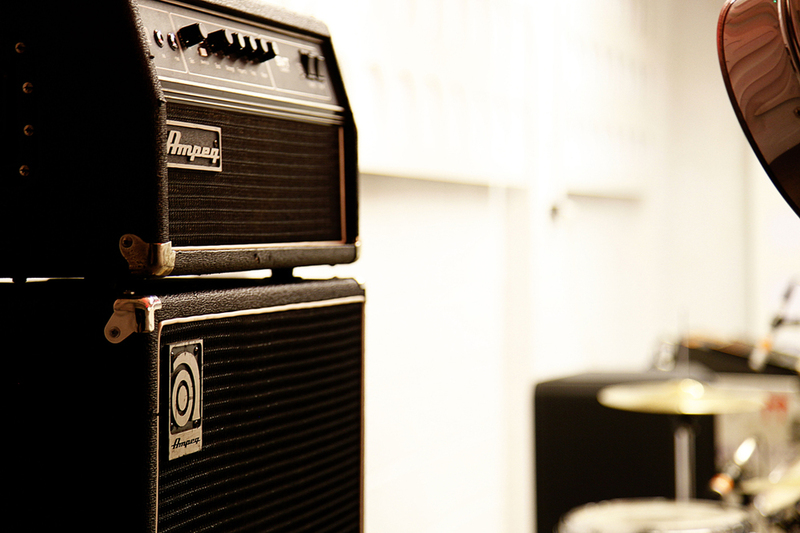 Internal hire prices are £3-£5 per session for each piece of kit and we have plenty of Guitar amps, Bass amps and Drum kits available. Why bother dragging your equipment to and from practice every week? We have secure storage. Pay us on a weekly or monthly basis and all we ask is 1 weeks notice if you want to give your locker up. Access is anytime during normal opening hours. From only £5 per week (depending on how much stuff you have). We also offer great rates for tutors wanting to teach their own students here at Factory Studios. Please contact us for details.